We are highly-trained and skilled roofers, we provide professional guttering repairs, roof repairs and gutter cleaning services across Shepperton, London, Surrey and Berkshire to both commercial and residential clients. 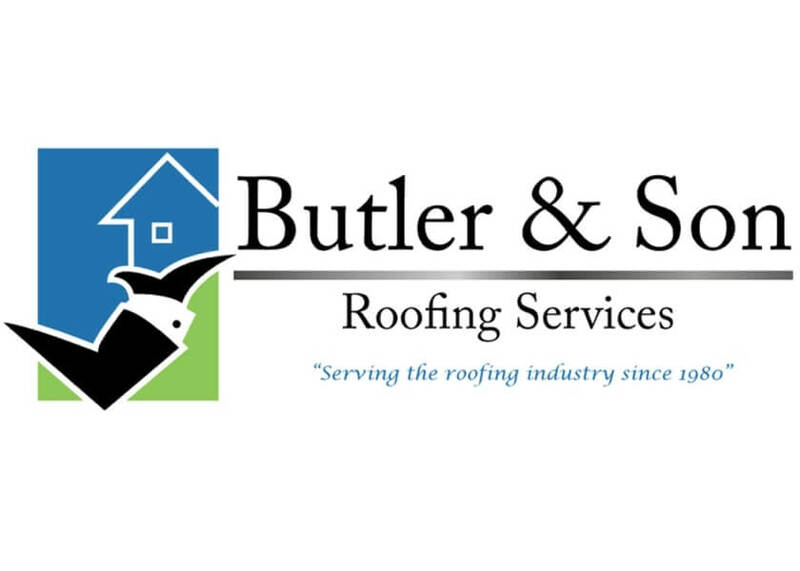 Our customer support team and qualified roofers are here to assist you with all of your roofing and guttering requirements, whether it be an issue with the entire roof construction, whether you're in need of roof or guttering repairs or just have a general roofing or guttering query, let Butler and Sons Roofing and Guttering Specialists help. When you need a roofer in Shepperton, London, Surrey and Berkshire, Butler & Sons Roofing delivers the quality results you can count on. Contact us today for a free quote for all your guttering and roofing needs. They came when they said they were going to come. The quote was a little more than original quote but there was extra work needed. They were very respectful of my father and the property and cleaned up afterwards.